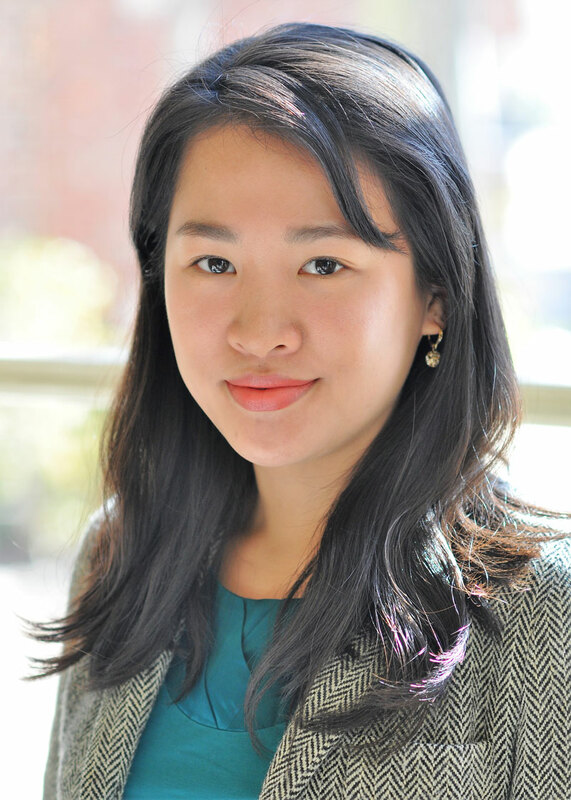 Melody Wei joined Meridian’s GlobalConnect team in February 2018 as a Program Associate. She previously served as an IIE Advisor on the Fulbright Foreign Student Program, overseeing 200+ Fulbright scholars in the Rocky Mountain region. In 2016, Melody was selected as a VIA Global Community Fellow and spent a year in northern Thailand working with BEAM Education Foundation, a nonprofit that connects Myanmar migrants and refugees to education opportunities. While there, Melody planned and led professional development workshops, spearheaded student recruitment on the Thai-Burma border, and implemented fundraising campaigns for student scholarships. In addition, she spent 4 months teaching English in Myanmar through Kaw Dai, a nonprofit serving Shan youth leaders. Melody has a BA in Government and Politics and a minor in International Development and Conflict Management from the University of Maryland, College Park. She speaks Mandarin.